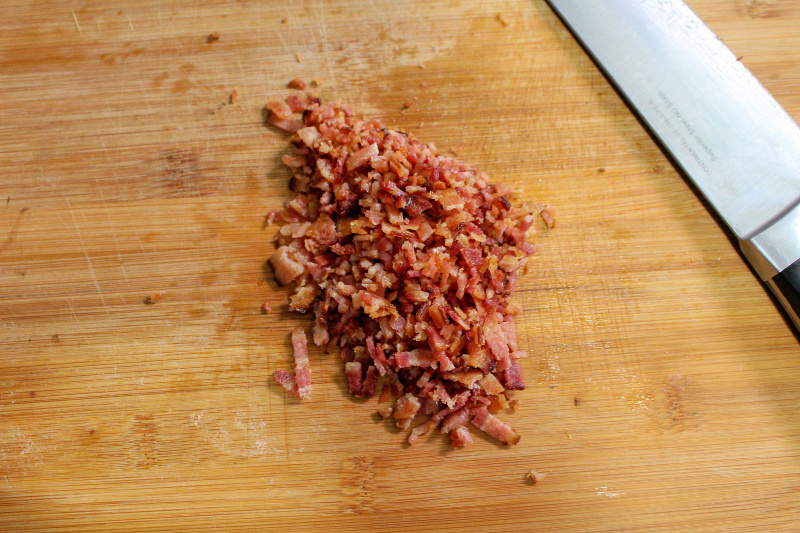 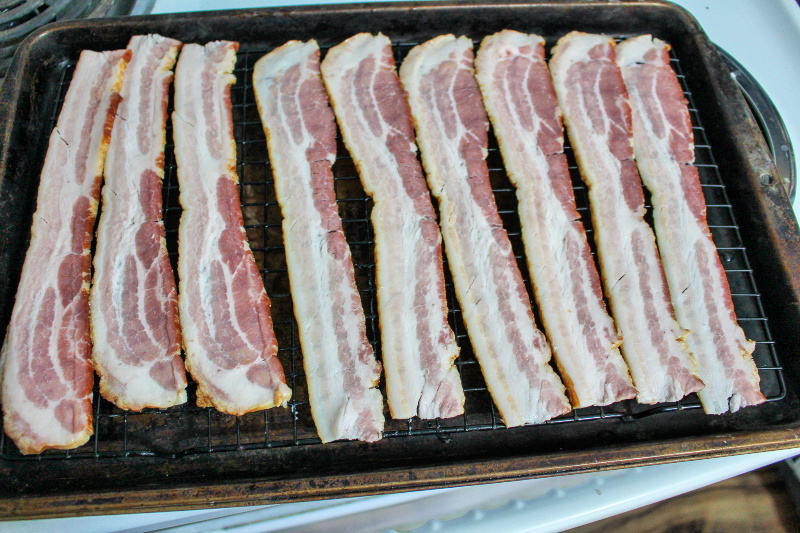 It’s so true that bacon makes everything better. 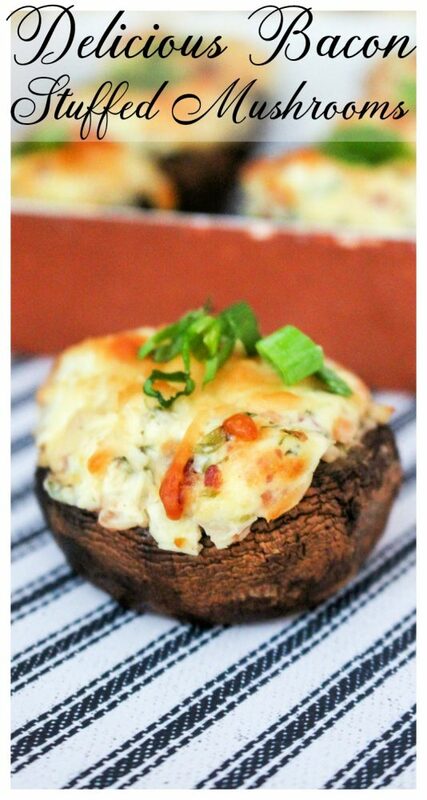 With these bacon stuffed mushrooms, you’ll never even know that you’re enjoying a stuffed mushroom recipe. 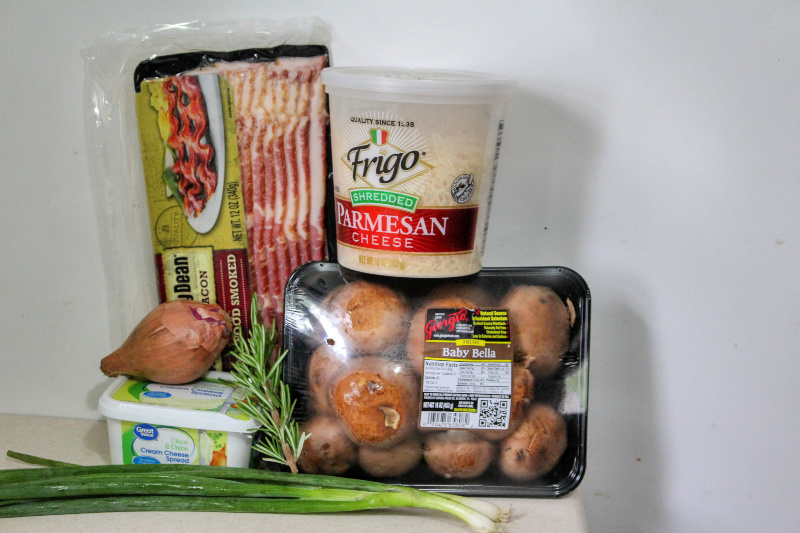 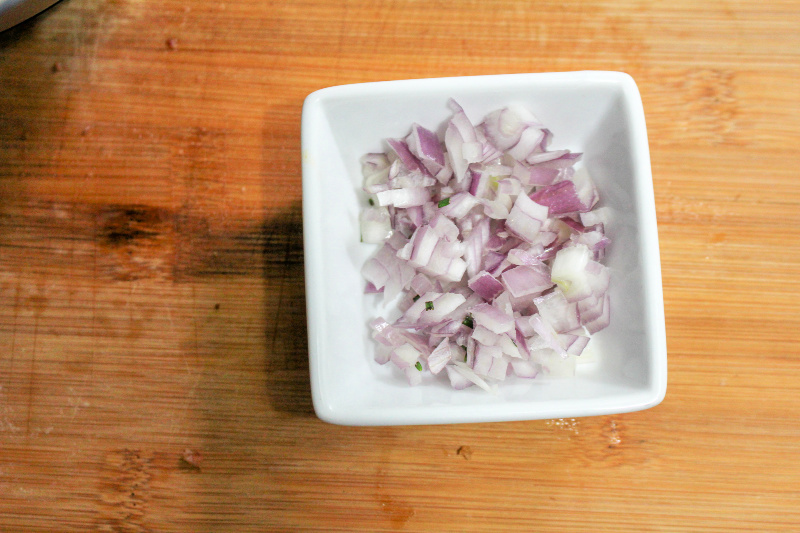 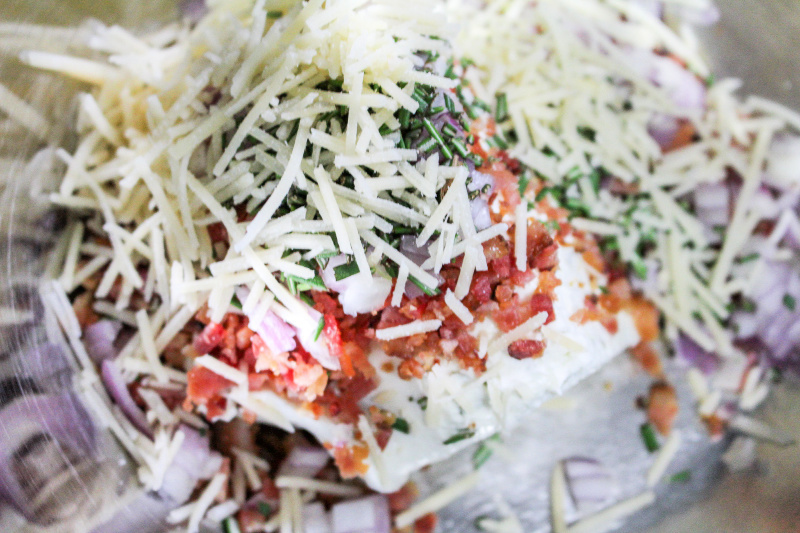 The creamy mixture of chive cream cheese with bacon, parm cheese and minced shallots your whole family will be begging for more. 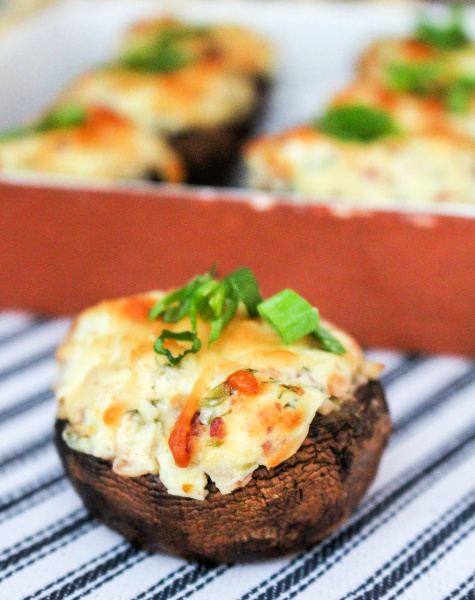 It’s easy enough to make these bacon stuffed mushrooms, but do set aside some time to prep, probably about half an hour as you do need to place the ingredients inside of your mushrooms. 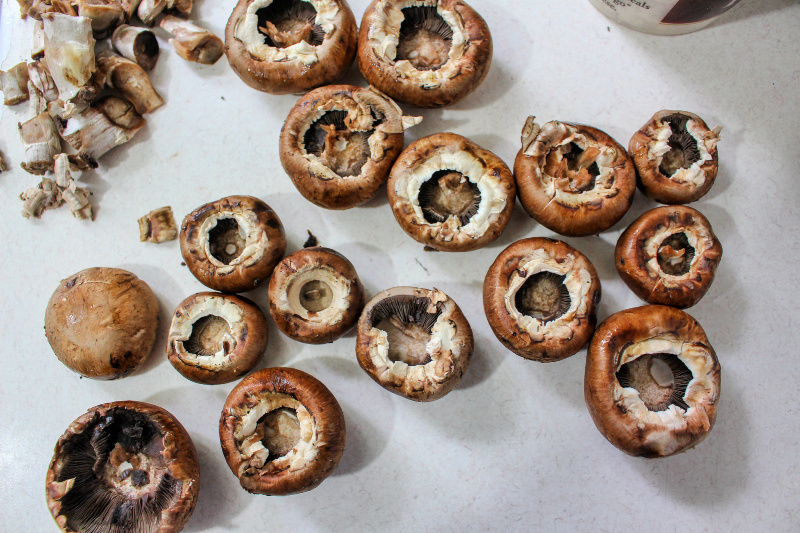 It’s not always an easy process to stuff ingredients into a mushroom. 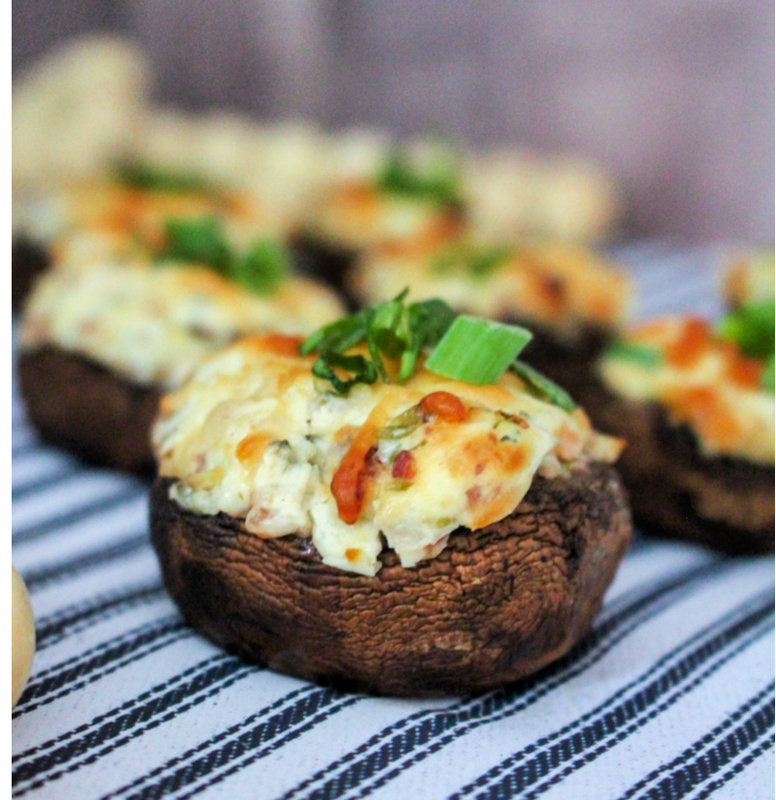 Once you’ve finished prepping your bacon stuffed mushrooms you can cook them in the oven for about 10-20 minutes and enjoy a tasty side or appetizer of delicious stuffed mushrooms. 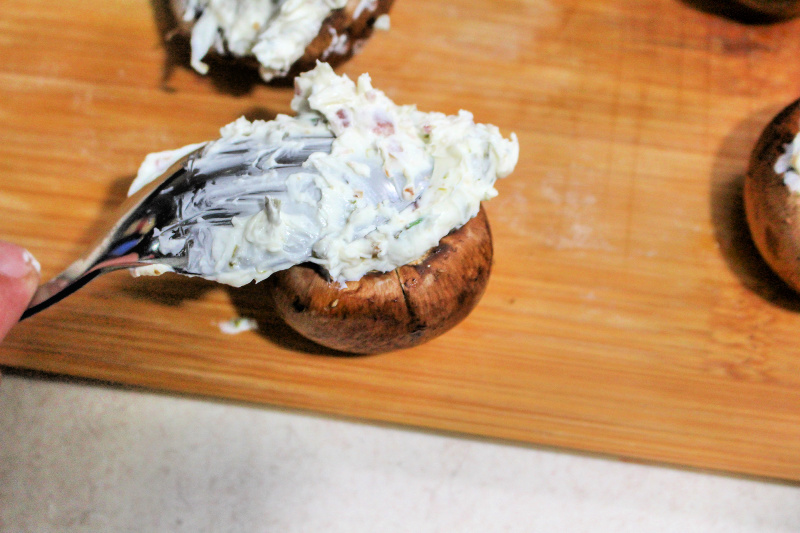 Use a spoon and scoop out a dollop of cheese mixture and add to the inside of the mushroom. 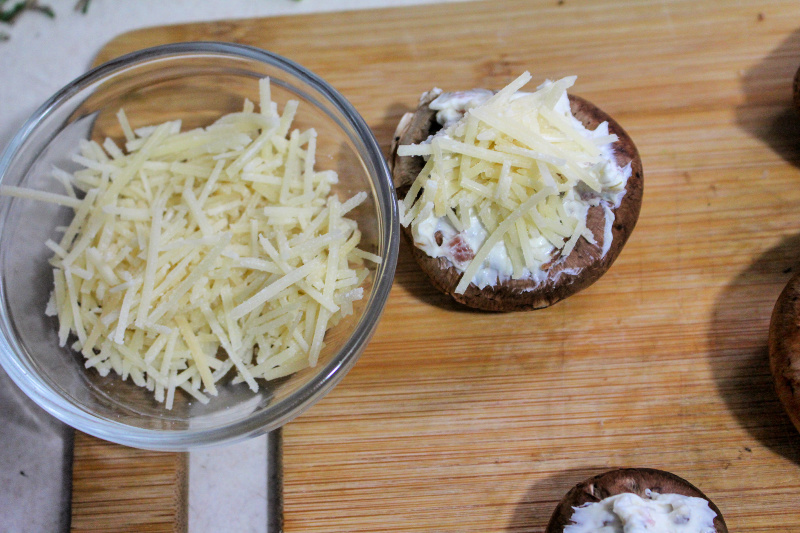 Once the cheese is brown on top, remove the mushrooms and add garnish if desired.